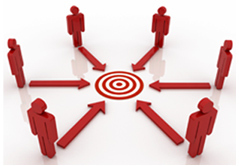 Replace lost customers with laser-sharp targeted marketing promotions. 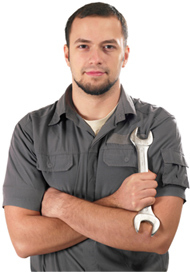 Locate owners of the vehilces you service by distance from your shop. Targets by Year, Make, Model, Zip Code and other key criteria. Recover lost customers from your own database. Target drivers by home ownership or rental. Select only families with children. 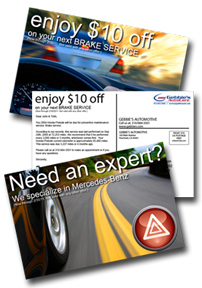 Reduce promotion costs by excluding leased vehicles. Use your own database to recover lost customers and save on mailing list costs. Reduce costs by using our professional complementary designs. Fully customize your promotion online risk free. Proof your creative work online before purchasing. How It Works - Using New Customer Acquisition. Design it for yourself. Testimonials - Using Recover Lost Customers. Data-mining shop data is easy.